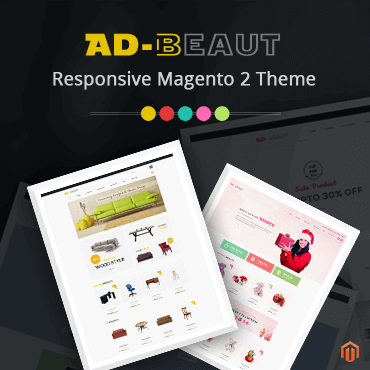 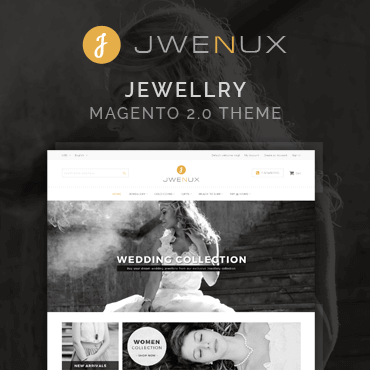 Jwenux Premium Responsive Magento 2 jewelry theme is specially designed for online jewelry store. 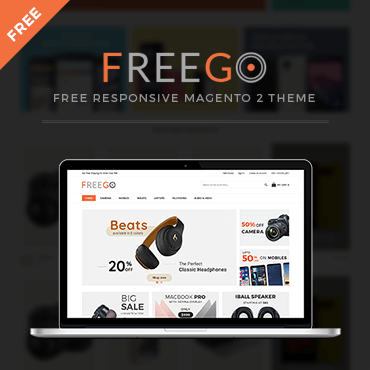 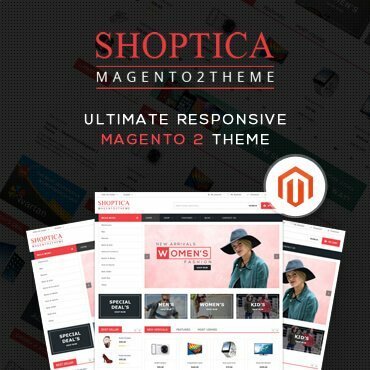 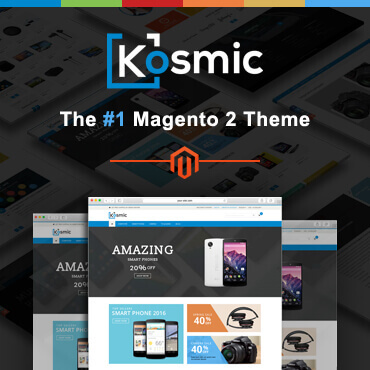 FreeGo is a free responsive Magento 2 theme with a clean, minimalist and elegant design. 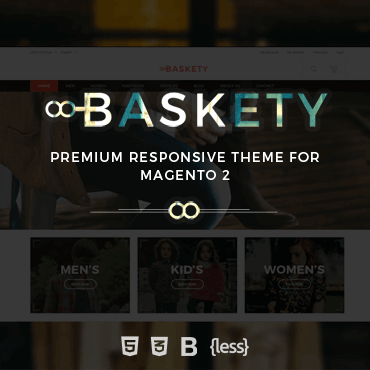 Baskety Theme is a great combination of a clean, modern, minimalist design and a number of powerful features.